The Cyber Security and Privacy option focuses on security analytics (such as penetration testing and digital forensics), cyber defense and privacy compliance. Students are expected to have familiarity with computer systems and applications to pursue this option. 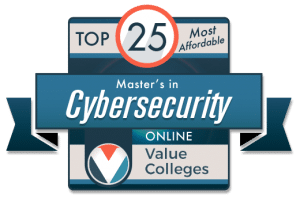 Key career options include: security/privacy architect, forensic specialist, security/privacy compliance analyst, or pursuing doctoral studies.